Find out why parents switch to Genie Tutors. 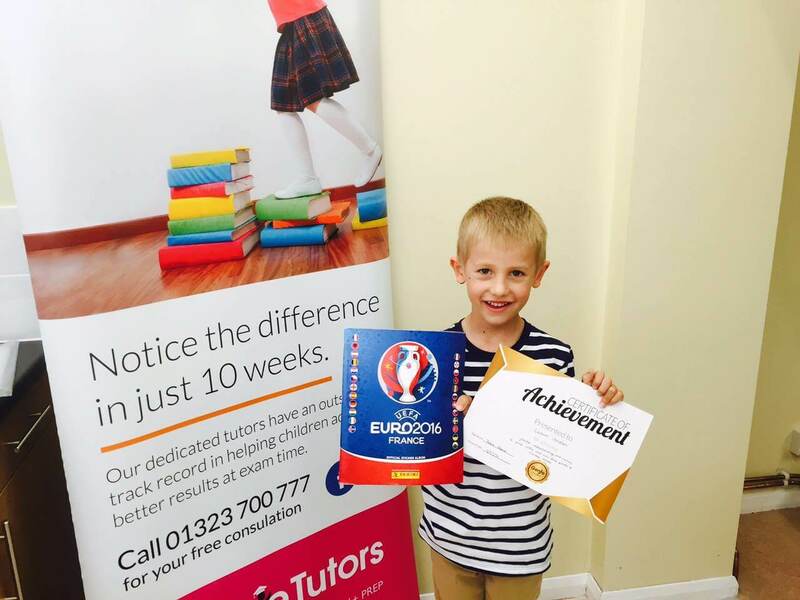 Your child will make progress every week with the best high quality tuition in Eastbourne. Are you looking for a little extra help for your child? 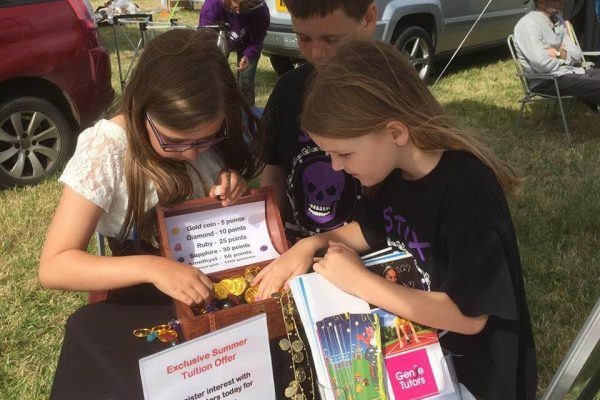 Whether it is extra tuition in preparation for important exams, or a little extra help in a subject your child may have fallen behind in, Genie Tutors Eastbourne is here to help. Hello. My name is Teresa and I am the manager for the Eastbourne Centre. I’ve been teaching for over 25 years and firmly believe that every child deserves the chance to reach the full potential of their talents and abilities. There are times, however, when normal school lessons and a large classroom environment are not sufficient to allow this to happen. 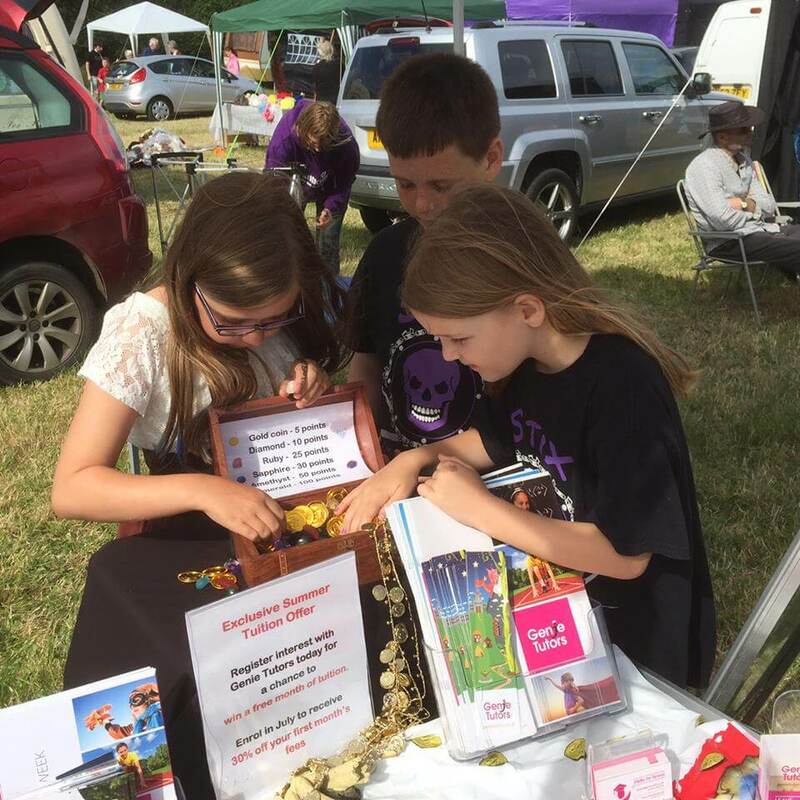 Here, at Genie Eastbourne, our private tutors cater for children who just ‘don’t understand’; children, who are frustrated, have given up trying and feel ‘lost in the crowd’. We give them hope. We also cater for gifted children who need to be challenged. 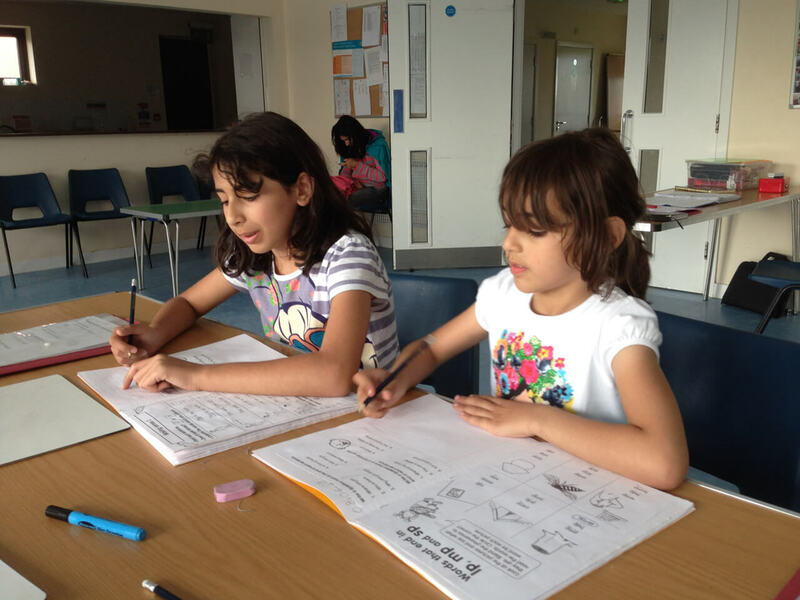 Our sessions are designed to give children the motivation to succeed and make rapid progress. We emphasise the positive aspects of every child and work with them to develop a pattern of success. 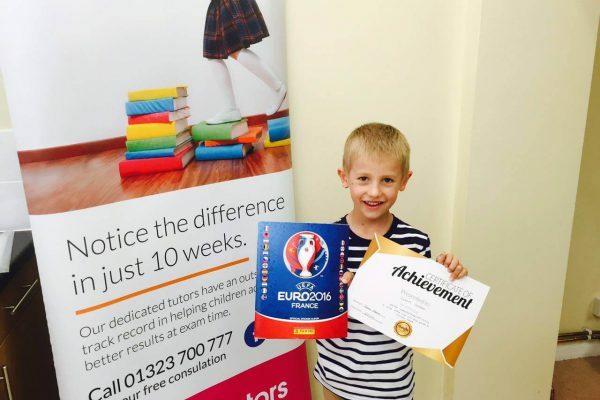 Children really try when they attend because achievement is not only rewarding, it is fun. We start with an initial, free assessment to identify your child’s needs. This leads to an individually tailored work plan. Once targets are established we ensure that goals are met. Engaging and stimulating activities – our experienced teachers go the extra mile to make learning enjoyable and rewarding. 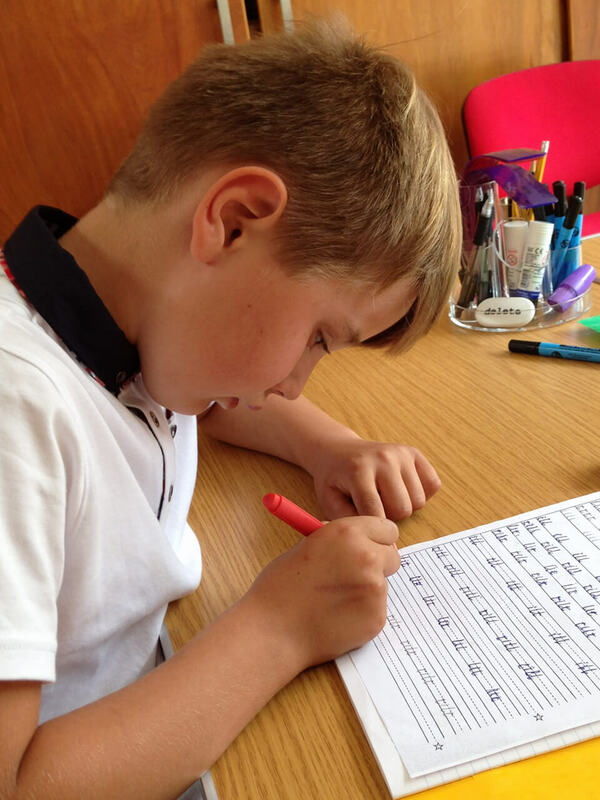 Excellent results and feedback – we give you weekly feedback and reviews of your child’s progress. 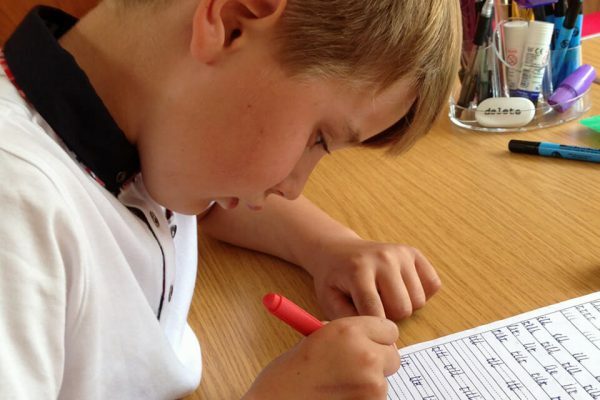 Individualised tuition – Our tutors treat every child individually, focusing on their specific needs and development. Fully qualified tutors – All our staff are fully qualified, DBS checked, friendly teachers who are passionate about their work. Safe and friendly environment – our focused learning environment offers small group tuition classes that are welcoming and encouraging. 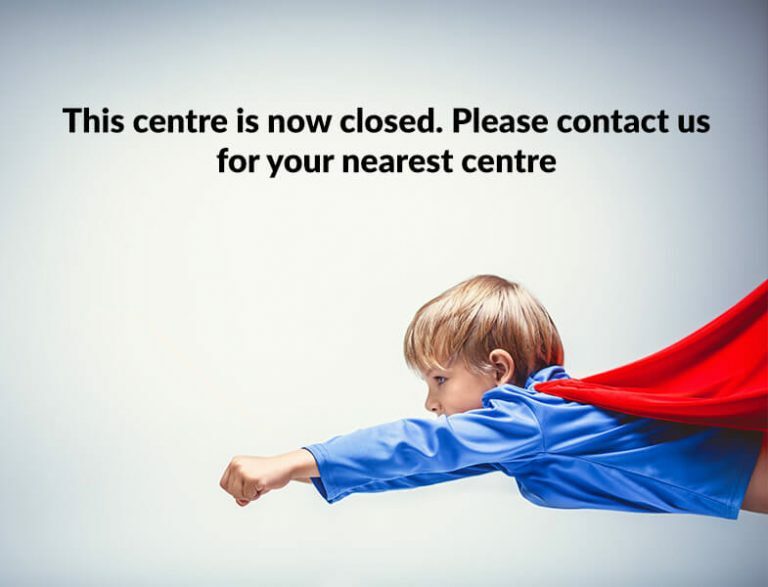 Choice – we have 2 established centres in Eastbourne and are soon opening a third in Hailsham. Therefore, we are ideally located for all local pupils to attend. There will be a session that is convenient for your needs. So, call Teresa now to book your consultation and see how we can help your child to make progress every week. Our godson was approaching GCSEs and was predicted a D. Genie Tutors was just what he needed. The tutor was very capable. He really liked her and enjoyed the lessons. He grew visibly in confidence and in success. We are now hoping for a B or even an A! I would recommend Genie 100%. My son Louie has been attending Genie for over 2 years now and his Numeracy and Literacy has come on leaps and bounds. He lacked the confidence and focus to concentrate enough to work out literate questions especially in numeracy. Now he understands the questions as he has learnt at Genie to read carefully and focus. I would recommend Genie Tutors to everyone whether their child is struggling or not as it boosts confidence and performance 100%. The team at Genie tutors in Eastbourne have been fantastic for my daughter's confidence in maths, & she enjoys going every week. The tutors are helpful, encouraging & always happy to answer any questions that the might kids have. Our expert tutors can can make the world of difference to the way our children feel about school, homework and most importantly themselves! Let us identify their needs, put the relevant skills back in place and help them regain the confidence they need to be successful this year. Leave struggling behind!